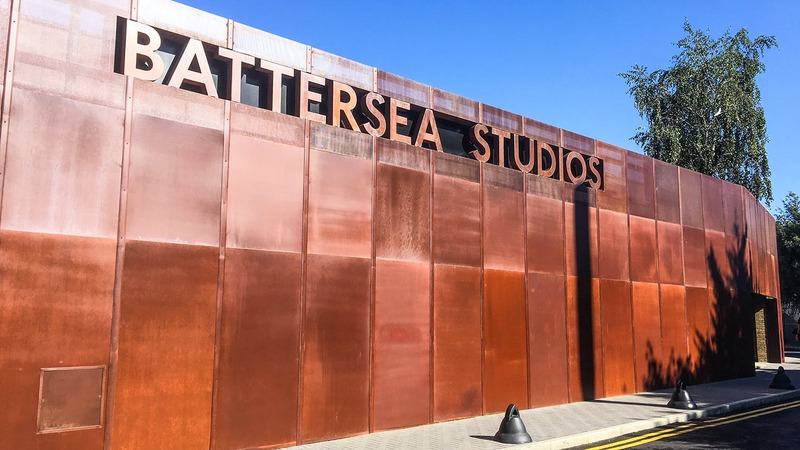 Battersea Studios is one of South West London's largest and most dynamic hubs, creating a vibrant community of business people, companies and creatives offering an exceptional working environment for new and established businesses. Breakout spaces available to help create intimate zones within the workspace. RENT: The inclusive rent include building insurance, business rates and service charge. £58,000 per annum inclusive. 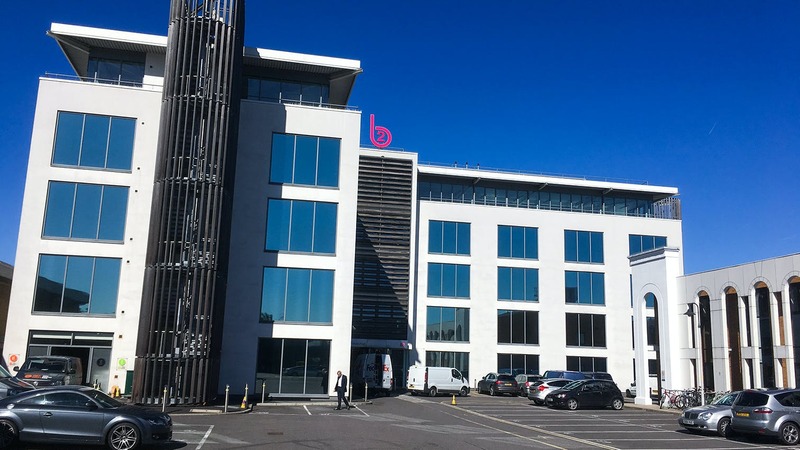 This office provides an opportunity to find an office to rent in Battersea.